Magic Bands might be my favorite new thing Disney has introduced in the past few years. They make everything SO MUCH EASIER on vacation and they are just a lot of fun! If you aren’t familiar with them, this post is a great place to start. What’s a Disney Magic Band? Magic Bands (officially MagicBands) are adjustable, waterproof wristbands that have a small radio frequency (RF) chip inside. RF is a common technology found in everything from video game controllers to keyless car entry. 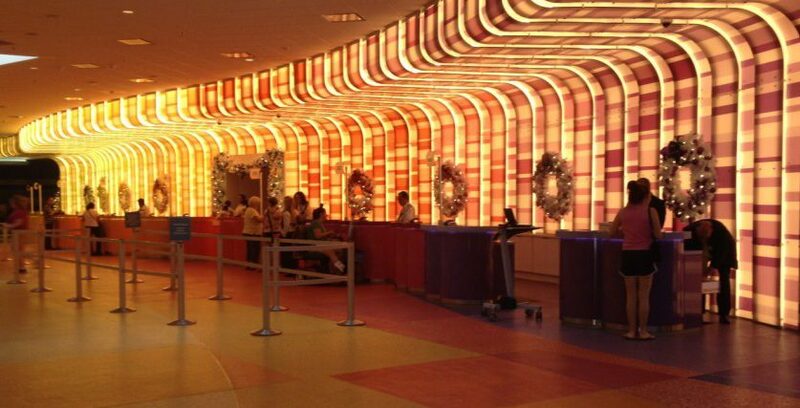 You tap the Mickey on your MagicBand to a receiver on your room door, at the turnstiles, at checkout registers, etc. to use your band. Yes and no! 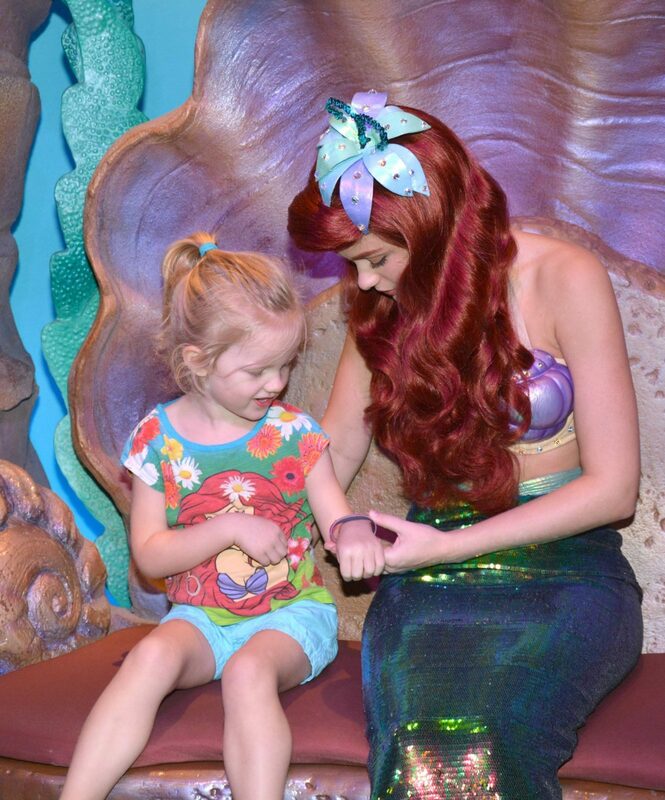 Magic Bands are provided to every guest staying at a Walt Disney World resort hotel at no additional charge. Even if you only have a one-night reservation at a Disney hotel, MagicBands for every member of your travel party are included for free. They are also provided to Annual Passholders. If you are staying at a Disney resort, your Magic Bands will be mailed to your home 3-4 weeks before your check-in date. If you don’t live in the US, your MagicBands will be waiting for you at your hotel when you arrive. If you aren’t staying at a Disney hotel you can still use a Magic Band, though what you can do with it will be limited. What Are Basic Magic Band Colors? If you have a reservation at a Disney World resort hotel, you will get to pick from eight different Disney band colors. These will be your options if youa re sticking with a free band from Disney. What Does a Magic Band Cost? Those staying at an off-site hotel or who want a special band can buy a MagicBand online at ShopDisney (aka the Disney Store). Basic bands are $12.99 and limited edition bands can cost upwards of $50. After you purchase a Magic Band you can link it to your My Disney Experience account. You can then use your MagicBand to enter the theme parks and check-in for FastPass+ reservations. Anyone can buy a band and link it to your Disney account, even if you are staying off-property (you can read my post that compares staying on and off property here). 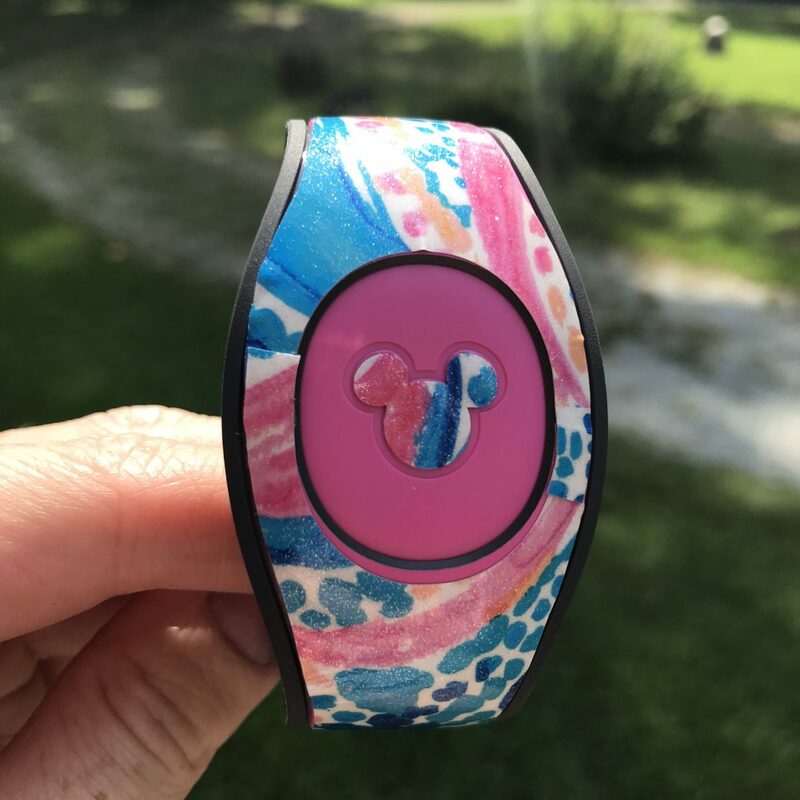 How Do MagicBands Work with My Disney Experience? My Disney Experience is both a mobile app and website that allows you to access your vacation plans and share plans with others. 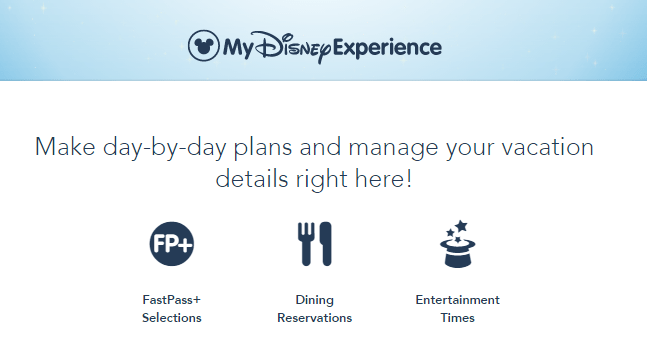 After you create a My Disney Experience account, you’ll be able to see your resort reservations, dining plans, FastPass+ reservations, and park tickets. I find My Disney Experience pretty easy to use and access, particularly with the mobile app. MagicBands are essentially a link to your My Disney Experience account. That is why they allow you to use the FastPass+ reservations and park tickets that are in your account. If you have multiple MagicBands (because you are splitting your stay between two resorts, for example) they can be used interchangeably because they both link to your same My Disney Experience account. How Can I Customize Our Magic Bands? When you make a resort reservation directly with Disney, your reservation will automatically appear in your My Disney Experience account. If you book with a third party (such as using Orbitz to take advantage of the great discounts) or travel agent (I recommend Destinations in Florida) you will be able to add your reservation to your account with the confirmation number you receive at booking. 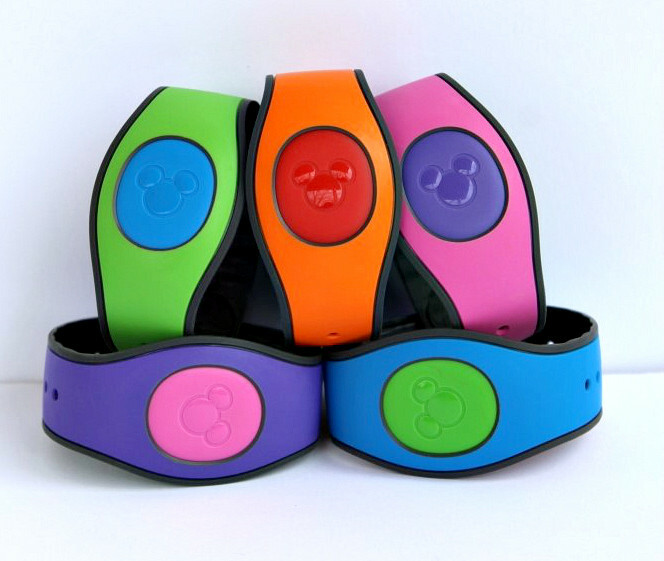 Then you will be able to customize MagicBands for each member of your party on the My Disney Experience website. 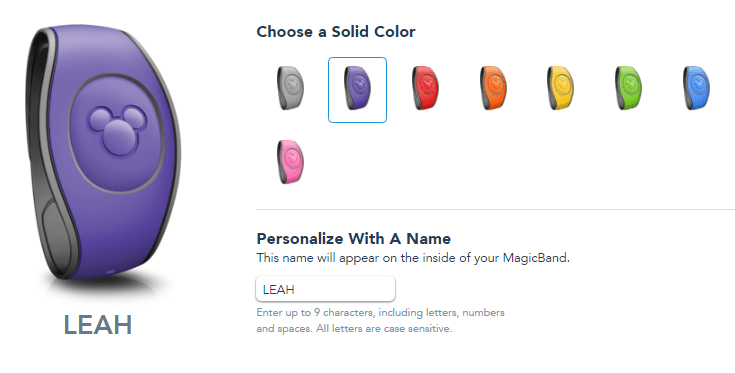 Just navigate to “MagicBands and Cards” and select a color and name to appear on each band. Another very affordable way to get a custom look is to order a Magic Band decal on Etsy! The vinyl decal is easy to apply to your band and they are only a few dollars each. We received lots of compliments on our last trip. Or if you are into DIY, you can get some tattoos and nail gems for a few dollars and decorate away! Get more detailed instructions on this Magic Band DIY approach here. How Does Charging Purchases to a MagicBand Work? When you check-in for your stay, either online or in-person at your resort, you will be able to put a credit card on file to cover purchases charged back to your room. Since your MagicBand acts as your room key and a link to your resort reservation, you can use it to charge purchases back to your room account. The fact that you can use your Magic Band to buy things makes some folks worried. First of all, you set up a four-digit PIN number when you check-in online or at your resort. You then have to enter the PIN when you make a purchase with the band. This keeps them safe in the event you lose your band. Your credit card on file will not be charged for all purchases made during your stay until midnight the night before you check out. If you want to pay any of your room charges with a gift card, you must do so before then. I’m not going to lie – it is VERY hard to keep your spending in check at Disney World in general. MagicBands make that even harder! As long as you are prepared for that and have some kind of budget in place, I think the ease of paying for food and more with your Magic Bands makes vacation simpler and more enjoying. Yes, Magic Bands are reusable! Magic Bands run off of a small battery inside the band. Disney says the batteries are designed to last for 2 years. I have read of Magic Band batteries lasting for up to four years. Since a Disney Magic Band is just a link to your My Disney Experience account, they can be used for trip after trip until the battery no longer works. Yes, Magic Bands are waterproof! You can wear them while you swim in the pool and on water attractions without damaging them in any way. How Much Do Magic Bands Cost? 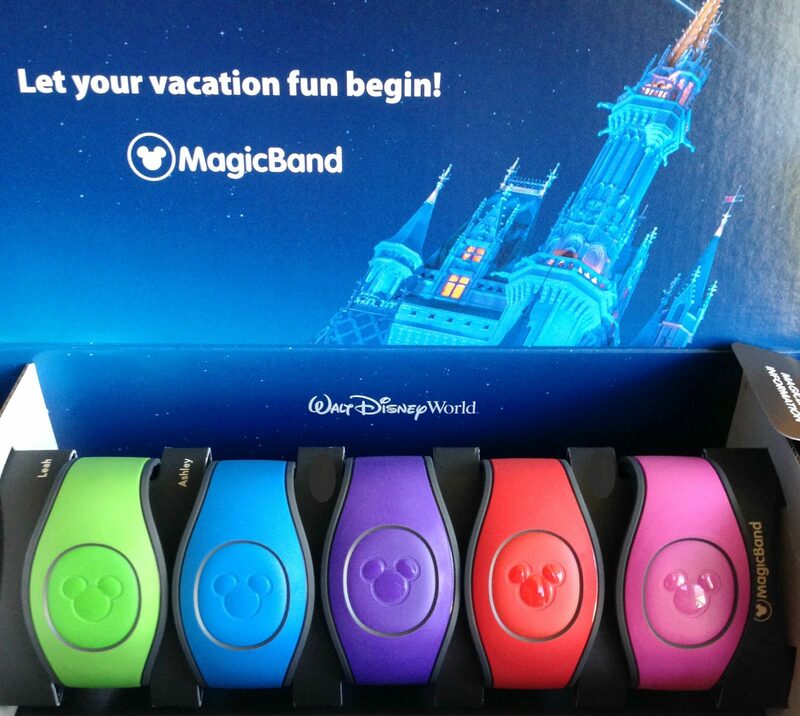 Magic Bands are free for everyone on your reservation if you are staying at a Disney World resort hotel! If not, you can buy them for $12.99 and up on shopDisney. What Else Do I Need to Know About Magic Bands? If you are arriving in Orlando by air and taking Disney’s Magical Express to your resort hotel, be sure to pack your MagicBand in your carry-on luggage. Every member of your party will scan their bands in order to get on the bus. If you forget and pack your bands in your checked bags, just provide the cast members with your resort confirmation number and you’ll be fine. It is easy to link PhotoPass pictures taken in the parks (such as at character Meet & Greets) to your My Disney Experience account with your MagicBand. The photographer just scans your band after taking your picture and it shows up in your account a short while later. Ride photos will also “magically” appear in your account soon after riding. 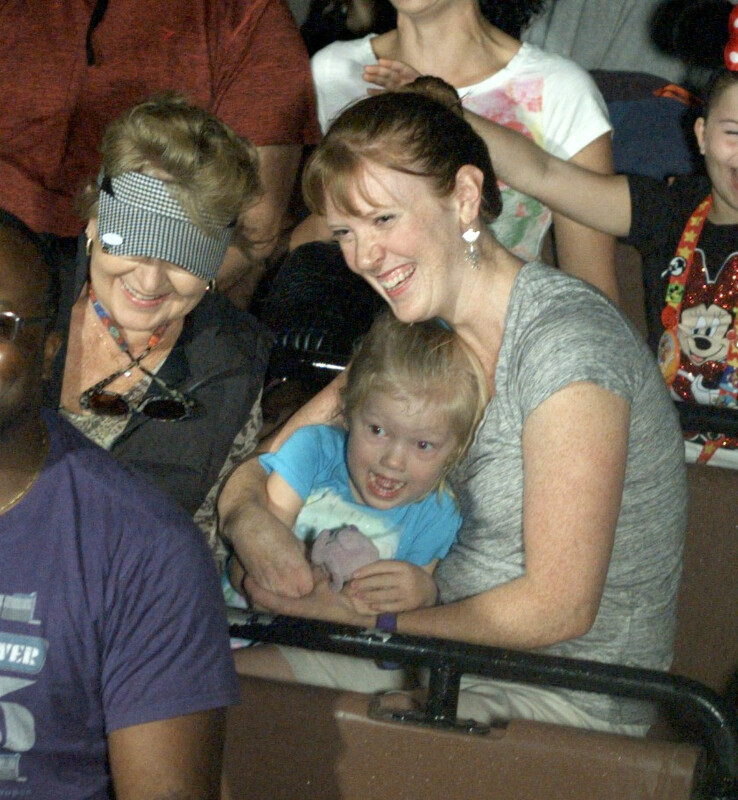 This picture of my daughter screaming in terror on the TOTALLY MILD Frozen Ever After ride makes me laugh so hard I cry. What is Magic Band 2? Disney recently revamped the design of the MagicBand for the first time since they rolled out in 2014. The major change was a small removable “puck” in the center of the band. You can remove the puck by unscrewing two tiny screws in the back of the band – you’ll need a special mini screwdriver to do this. I took advantage of the new feature to mix up our Magic Band colors for our next trip. I think they look really fun… what do you think? The puck can be placed in special “MagicKeepers” such as lanyard clips or keychain fobs. Or if you have an Apple Watch, check out how to turn your Apple watch into a MagicBand! 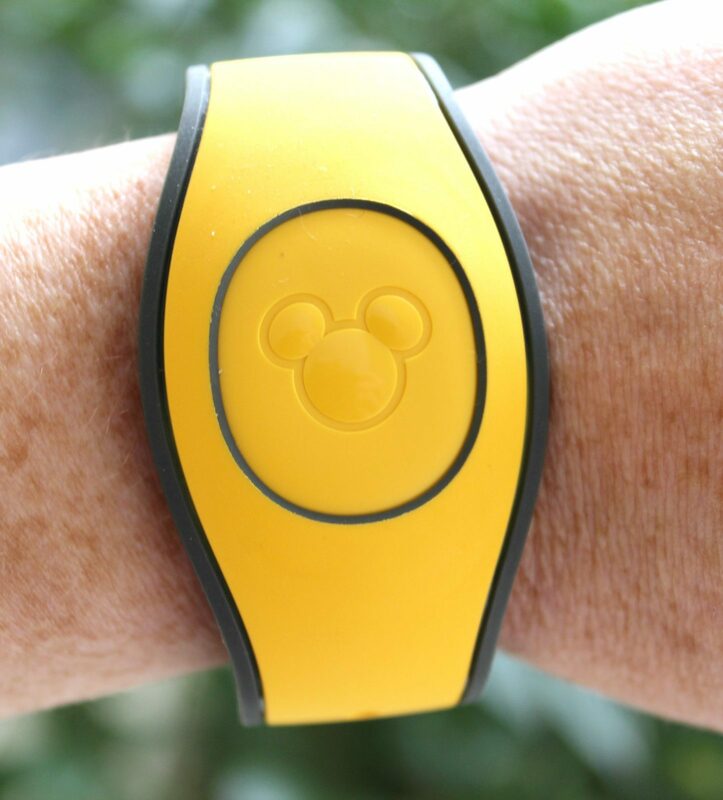 Disney apparently added this feature for guests who don’t like to wear things on their wrists. I like the flexibility it adds to the device. Right now there are only a few MagicKeepers available online at the Disney Store, though I expect more are likely available in the parks. Other than the removable puck, nothing has changed with MagicBand 2.0. 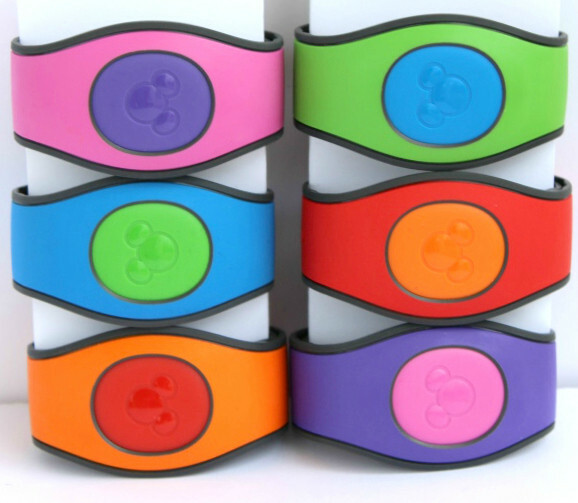 They work exactly the same as the old MagicBands, and they actually weigh slightly less! Since I travel with a little one in tow, I usually don’t have an extra hand for digging around in a purse or pocket for my room key or credit card. I LOVE having everything I need on my wrist. Often when we leave our hotel room the only thing I have to remember is our Magic Bands. If I am just heading to the food court or to the pool for the afternoon, I don’t take anything else with me. If I’m heading to the parks and taking a bag anyway, I will bring my ID and a backup credit card, just in case I get carded or something’s not working with my band (though this hasn’t ever happened to me). 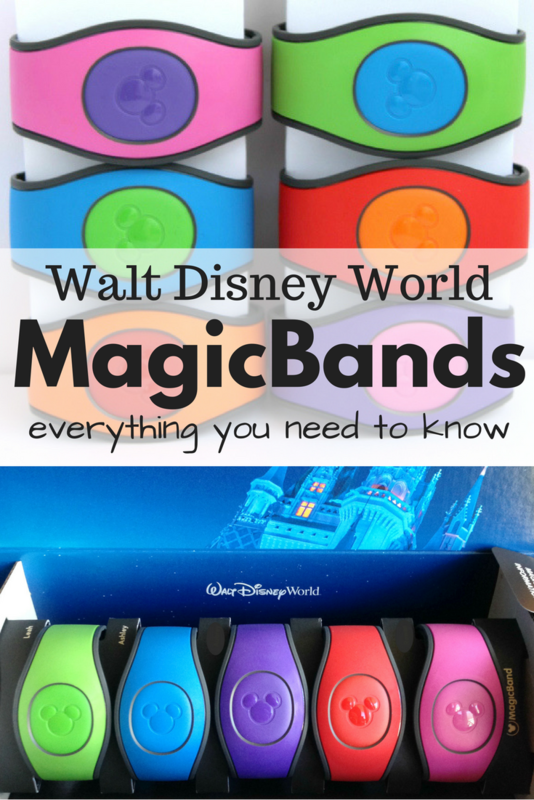 I hope this post answered all of your questions about using Magic Bands at Walt Disney World! Did I miss something? 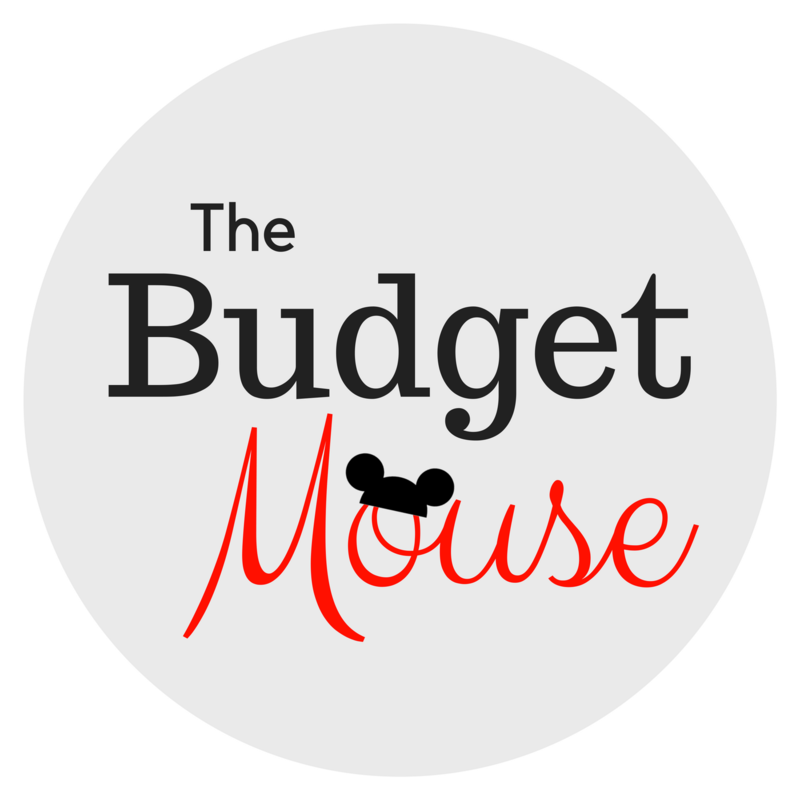 Please leave a comment below or join the discussion over in my FREE private facebook group for my Disney site, The Budget Mouse! I’m REALLY considering renting some DVC points to stay at the Animal kingdom resort, will I still get magic bands or will I have to buy them since the membership is the owners? You will get them for free! 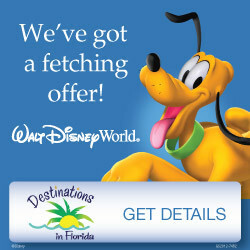 The reservation is made in your name so you will get all of the Disney perks yourself! I love your mixed up bands! Have you tried to use the magic band magic keepers (found some on a website tonight) was wondering how hard they are to assemble. Thanks, Holly! I haven’t used a Magic Keeper yet but I assume they work much the same way as the bands where you unscrew the back and place the puck in. I know I’m a little slow to the party but I just wanted to say I love love love your mixed up pucks & bands idea!!! Totally fun. And that picture of your daughter on Frozen has me laughing too. 😄 Aren’t toddlers the best?? Thank you for this post! Thanks for the great article! We are going to share an on property 2 room villa with another family so charging things back to the room might get a little confusing. Are the charges itemized on the bill based on which magic band was used so we can sort things out and settle up the day before we leave? Hi Jennifer! Yes – you should actually be able to link your own card to your magic bands. Just ask at the front desk! If that falls through then yes, you can get an itemized folio at any point at the front desk. It does show whose band the charges came from. Hi Leah! Thanks for all the info. I live in Mexico so I won’t be getting my magic bands until I get there and also, I book my trips with a travel agency over here and a representative from the agency gives us our tickets when we get to Orlando. So I won’t be able to link the tickets to the band until I get there. My question is, though, if I’m staying at a dw resort, and the agency will probably give me a confirmation number for that, can I link it to My Disney Experience to take advantage of the priority fastpass window (even if I didn’t link the tickets yet)? Hi Elia! In my experience you are only able to make FP reservations after you have a ticket linked… maybe you could check with your travel agent about getting your ticket numbers via email before your trip? Hope that helps! Hi Leah! Love these tips on using MagicBands.. I think when we went last in 2013 they were in the experiment phase because we didn’t have them for our trip. Bummer! I can’t wait to use them when we go back in 2019 so I’m trying to learn as much as I can before then. I am wondering though.. if we receive (or buy) MagicBands for our 2019 trip can we use them on subsequent trips or must we receive new bands each time? 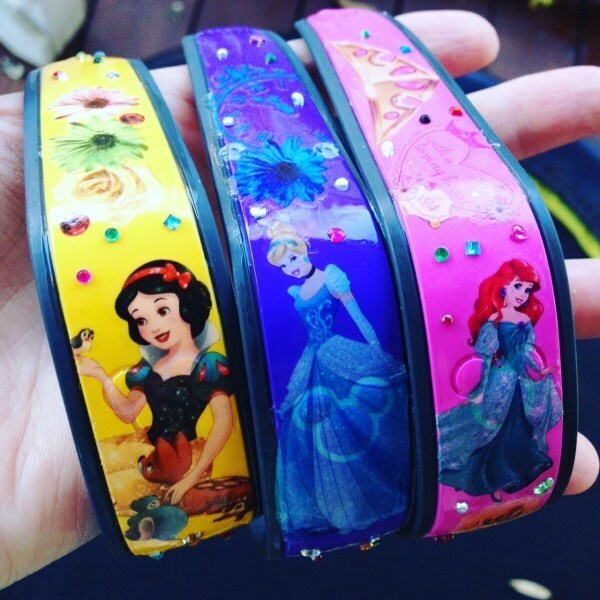 I’m seeing keepsake MagicBand crafts on Pinterest which is leading me to believe they send new ones each time.. Since we’re trying to do an extended family vacay (read: lots of ppl = $$$$) this may be another selling point as to why staying on property would be more cost effective than staying in a house or cheaper hotel!! Any help is appreciated! Again, thanks so much for the tips! I’m going with my fiancé and our three kids in June! We plan on sleeping 5 people in a standard Disney room that says “sleeps 4 adults” since our littlest will only be 4. Will we be able to get 5 bands and link them all to my room or do we have to get the family suite (and spend hundreds more) just to add a band? This is a great question, Vanessa. Disney won’t allow you to add a fifth person to a room that only sleeps four (unless it’s a child under three who will sleep in a pack and play and doesn’t need a park ticket anyway). So unless you go with a room that sleeps five she won’t be able to be on your reservation. There are plenty of rooms at Disney World that actually do sleep five and that aren’t a suite… where are you staying? You could opt to leave your four-year-old off the reservation. But if you are flying then you would not be able to use Magical Express. And if you are using a Dining Plan she would not be on it. If you wanted her to have a band you could buy one from Disney and link her park ticket to it in My Disney Experience: https://www.thefrugalsouth.com/disney-magicbands-101-plus-a-peek-at-the-new-magicband-2-0s/ So that’s an option! Let me know if you have any other questions! Quick question. I got my bands in for my upcoming trip. Do I have to link them or are they already linked to my Disney resort and such? If you got them from Disney then they are already linked! When you check-in online (which I recommend doing) you can set a PIN number for each band if you want to be able to charge back to your room with them – which I also recommend! I am going to Disneyland in CA, would I still be able to use these. I’m also not staying at the resort. Right now you can only use MagicBands at Walt Disney World in FL. Hopefully, they will expand to Disneyland soon! 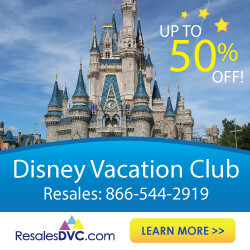 I will be staying at a Disney resort but buying tickets from an authorized seller at better price vs direct from Disney. Can you link those tickets to the same band I receive for my hotel stay? Anyone can purchase a Magic Band. You can link it to your park tickets through the app or website. Nice article. One note: If you play Sorcerers of the Magic Kingdom the game is attached to a specific Magic Band–not to a specific guest. Thanks, Topher, that is helpful information! Unfortunately you can’t link a credit card to your MagicBands if you aren’t staying at a Disney resort. I hope they find a way to change this in the future because that is my favorite part of using the bands! Hope you have a great trip, Bonnie. Wow so much useful information in one post! I stumbled across it on Pinterest while planning a day trip to the Magic Kingdom at Disneyworld with my bestie this fall. My question is do you recommend a magic band for one day trip? Any other tips would also be appreciated. Glad you found the info useful, Sarah! 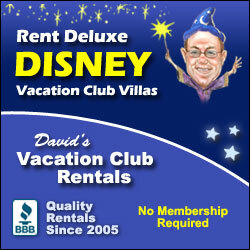 I assume you aren’t staying at a Disney resort and want to spend one day at the Magic Kingdom? If so, I actually wouldn’t suggest buying a MagicBand unless you wanted it as a fun way to remember the day. You can use your park ticket to access your FastPasses and wouldn’t be able to charge purchases, so it might not be worth it. Hope you have a great trip! Thanks for sharing this! We used magic bands in 2014 and it was amazing, so easy and convenient. We are planning on going later this year, and the new bands look great! SOOOO excited!! We live in Italy right now (husband is Navy), so naturally, we went to Disneyland Paris over Thanksgiving and it was wonderful, but Disney World has my heart. 🙂 We can’t wait to get back to the US and get to Disney World. We are basically heading down as soon as we get home. hahaha cutting it close…it’s actually kind of nerve wracking. I love that you are making a beeline for Disney World as soon as you are back on U.S. soil, Kristen. I woman after my own heart! I’d love to visit Disneyland Paris someday. Thanks for saying hi! If you qualify for any discounts, (vacation club, annual pass or tables in wonderland) you must carry those cards with you as the retailer will not access this information from your band. Thanks for this tip, Karen! Now if I could just remember to show my AP to get my discount! I never remember until well after the fact. Can you order a different colored puck and band or do you have to switch them up after? Is it only children that have to pay to get in wearing one or do babies need them too? Good questions, Heather! You can only order solid colored bands, so you have to switch them up yourself. And kids under 3 get into the parks for free, so they don’t need to wear a band, though they will still get one. Not exactly, Catherine. If you are staying at a Disney resort and charge purchases back to your room using your MagicBand (which is one of the most convenient things about them, in my opinion), you can use a gift card to pay the charges at your resort’s front desk. Just take your gift cards up to the front desk before midnight the night before you check out and they will apply them to your room charges. This is SO good to know. We have been giving our kids Disney Gift cards for birthday and Christmas gifts in preparation for our trip. I was worried that they would have to carry them around.